Showing results by author "Anthony M. Brown"
Have you ever wondered how someone was able to "coin the phrase" and make it their own. 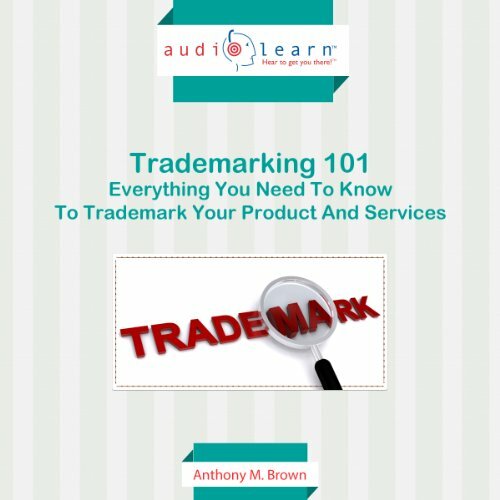 Well look no further because you are about to learn how to do that and more.… "You are about to learn the right way to trademark your catchphrase, picture, or logo, the possibilities of presenting it as your own is endless!" It doesn't even matter if you don't have any idea what trademarking is. This guide will tell you everything you need to know, without spending too much brainpower!